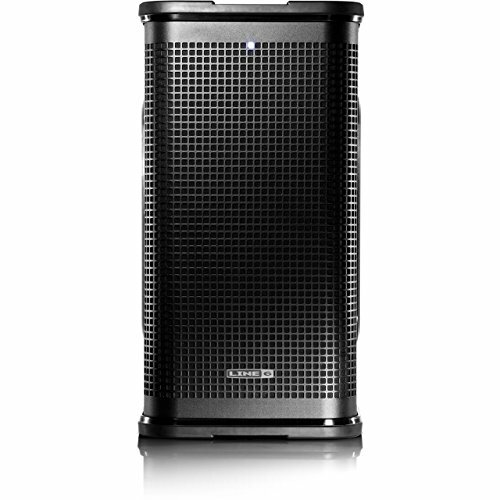 The perfect blend of multi-function design, powerful DSP and precision components, Stage Source L2 is the world's most versatile loudspeaker series for musicians on the go. Stage Source L2m features six Smart Speaker modes that make it easy to get great sound for any application-front-of-house PA, floor monitor, instrument backline and more. Designed to expand the capabilities of any Stage Source L2t-based or third-party PA system, Stage Source L2m features L6 LINK digital networking for fast integration. Whether you choose a single 800-watt, two-way, bi-amped L2m speaker or configure a large multi-speaker system via L6 LINK, Stage Source delivers pure, powerful sound in every scenario. Smart Speaker modes optimize the sound for any application,800-watt, 2-way, bi-amped design for pure, powerful sound, Modular architecture provides true scalability-from solo gigs to full band performances. L6 LINK digital networking streamlines setup and creates an intelligent ecosystem.